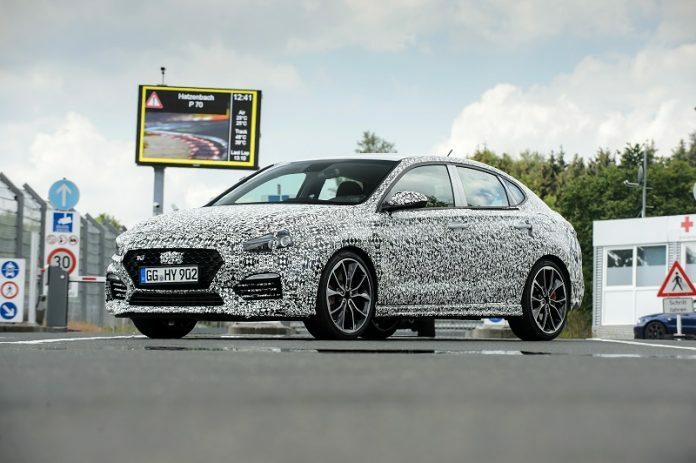 It’s safe to say that the Hyundai i30N has been a roaring success, and already, the Korean brand is ready for a follow up. 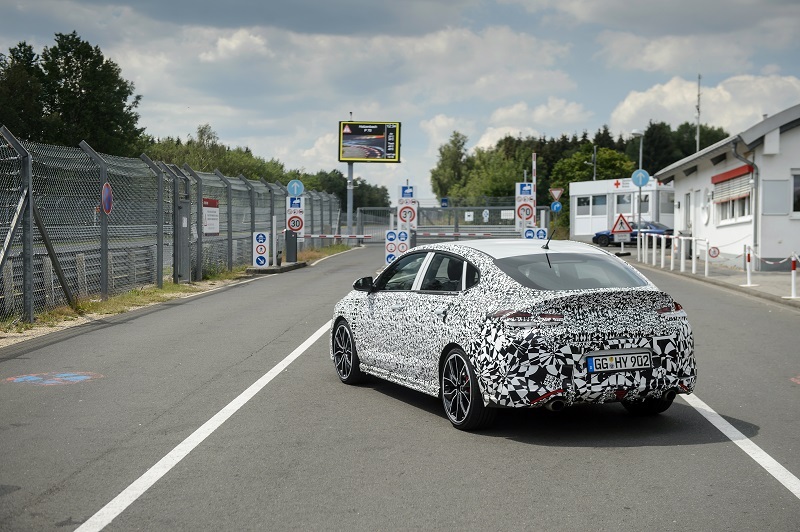 The N division’s third effort – don’t forget the upcoming Veloster N – will come in the form of the i30 Fastback N, which is currently in development. 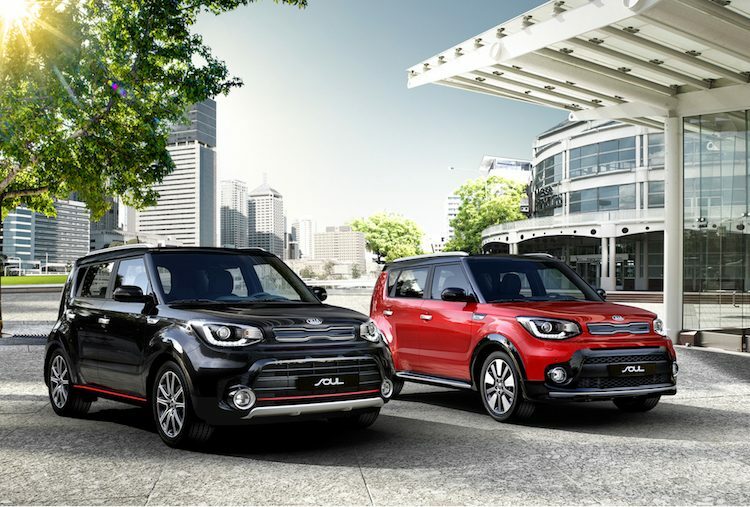 As the car is still in development, there’s still a lot to be confirmed, so the Korean brand is simply whetting our appetite. 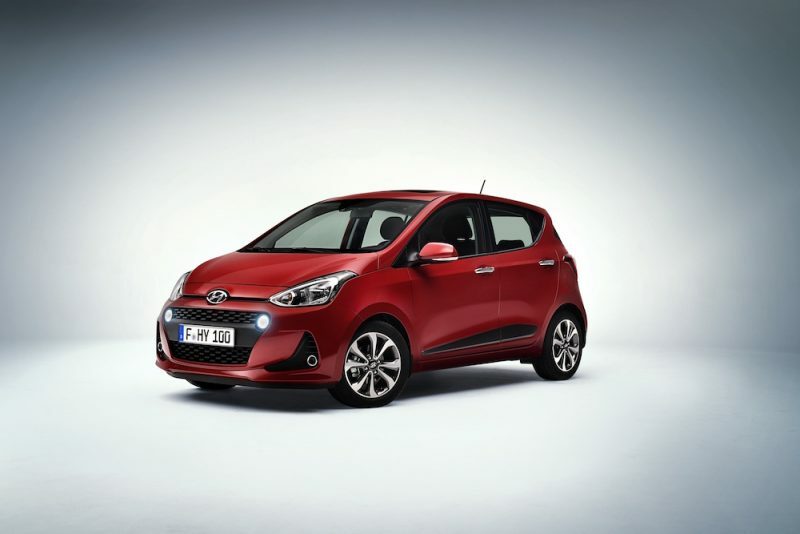 However, Hyundai has stated that the i30 Fastback N will be a unique car in its segment, as its the only five door coupe in its segment. 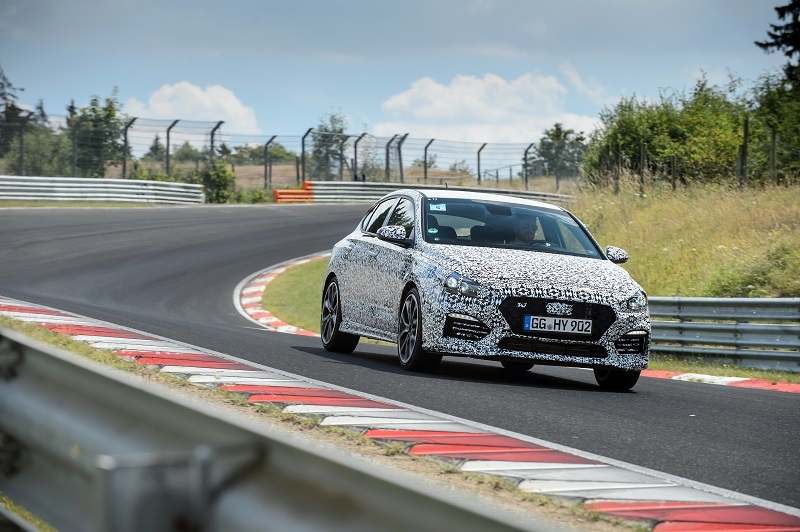 The Nurburgring will be a location for extensive testing for this new model, where Hyundai even has its own technical centre. As you can see, it wears the camouflage typical of any development car nowadays, but from what I can see, the signs are promising. I’m hoping that Hyundai also offer the Fastback in two different trims levels to mirror the barn-storming i30N, which can either be had in 248 or 266bhp guises. Next articleShould MOTs Be Scrapped?